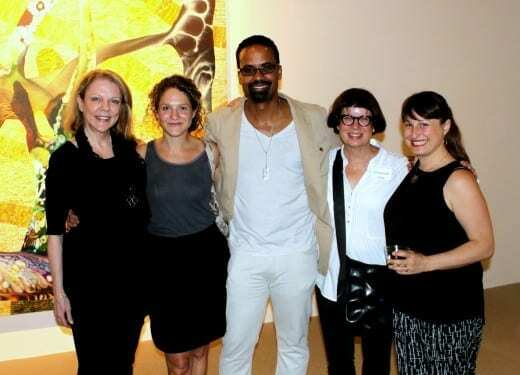 From left: MOCA GA executive director Annette Cone-Skelton, Jill Frank, Musud Olufani, Elizabeth Lide and Saisha Grayson. 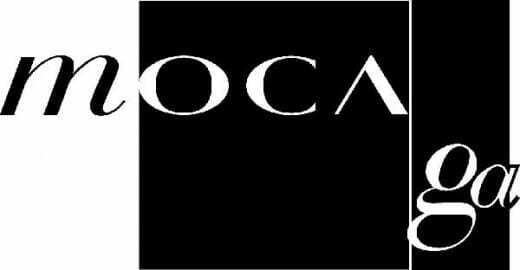 The Museum of Contemporary Art of Georgia has announced the winners of the 2015/16 Working Artist Project grants. They are Jill Frank, Elizabeth Lide and Masud Olufani. Saisha Grayson, Assistant Curator, Elizabeth A. Sackler Center for Feminist Art, at the Brooklyn Museum, was this year’s juror.